What does it mean,, sale avaible very soon,, , if its not in august sales schedule .. ? 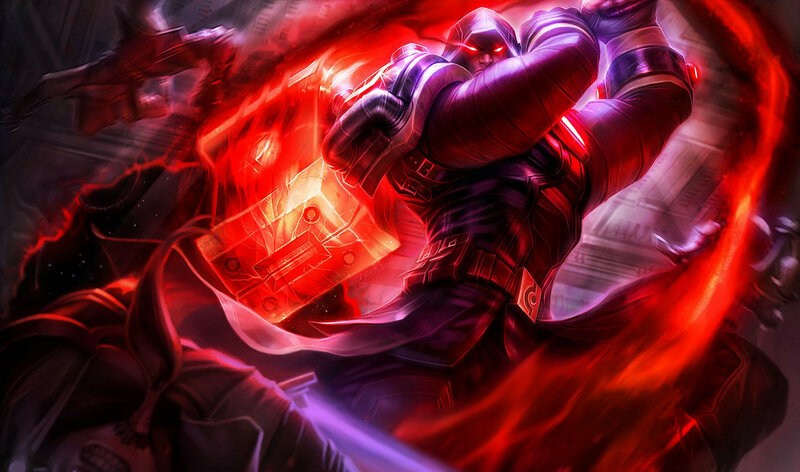 this skin is one of the most beautiful skins at league of legends!!!! Is that Thor in Iron Man's suit? 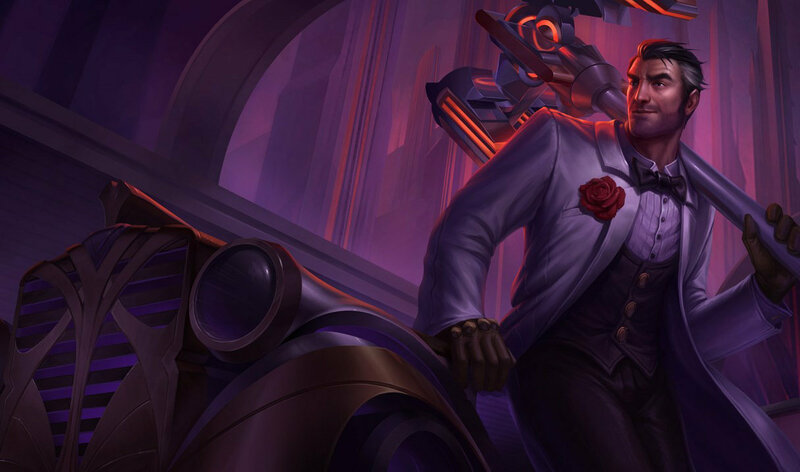 I recommend Debonair Jayce since it looks more elegant. And Now you're complaining that some skin in the game costs 1350 instead of 975? Just put yourself in Riot's shoes and stop crying like a baby, and start saving some money for it. The End. Dude... Iron Man... what's the problem with you? New sounds,all of his abilities got new effects,And he looks completely different,In my opinion he's almost legendary..(1820).. 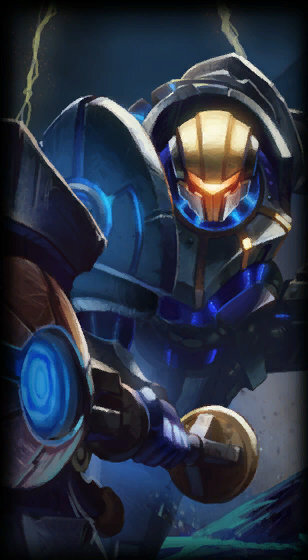 I love Metroid and Jayce so this skin is just ... indescribably awesome in my opinion! 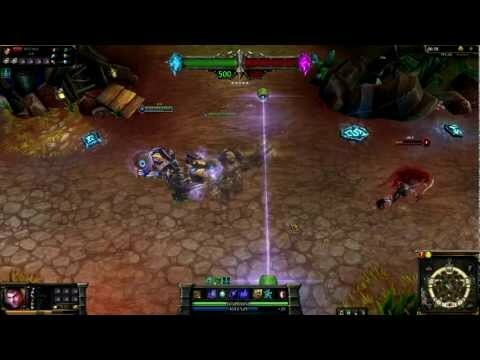 The power of piltover cannot be underestimated ! 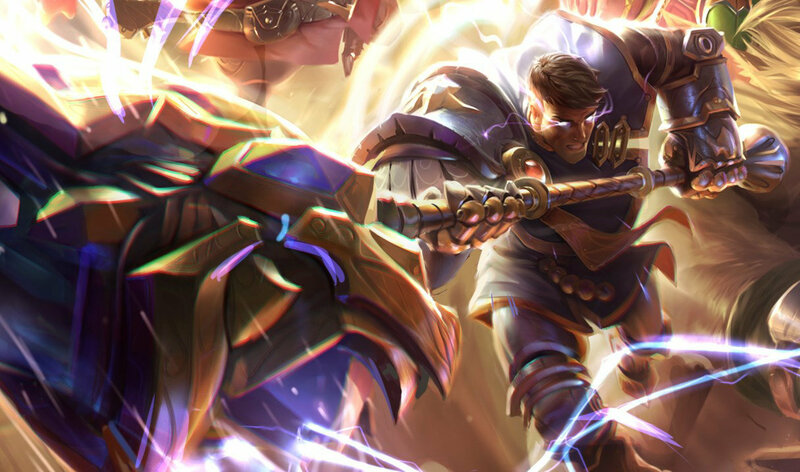 I personaly think that full metal jayce is better. Or until we get a new skin that is way better than his classic skin.